As an orthodontist in Ft. Worth, Dr. Cabal understands the importance of function when it comes to your mouth’s good health. 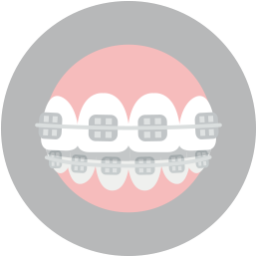 In fact, orthodontics is a specialized field that focuses on your mouth’s occlusion to maintain and improve its function. When the components that operate your mouth aren’t healthy and perfectly aligned, your jaw’s joints and muscles can become inflamed, damaged, and/or misaligned. Today, we take a close look at the condition that results from bite imbalance and hinders your mouth’s function—TMJ disorder. What are Your Temporomandibular Joints? 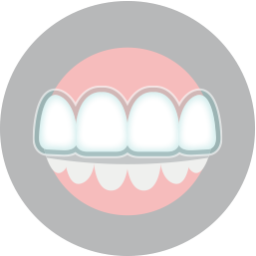 While most people are familiar with the teeth and gums that comprise the majority of your smile, fewer people are aware of the components that move their mouths, such as the joints upon which your jaw moves. Known as the temporomandibular joints, or TMJs, your jaw’s joints connect your lower jaw to the temporal bones in your skull and are located just in front of each ear. When your bite is imbalanced, such as from crooked teeth, excessive stress and pressure can damage these joints, leading to sometimes-debilitating discomfort and difficulty moving your jaw. Oddly enough, jaw pain isn’t the only symptom of TMJ disorder, which is also known to cause chronic headaches, earaches, and pain in your shoulders and back. The wide range of discomfort associated with the jaw dysfunction in due to the nerve that innervates your jaw, which is only one branch of the trigeminal nerve that passes through the majority of your craniofacial structure. When damaged jaw joints and muscles disturb this nerve, the pain can travel along the nerve’s numerous paths and manifest in other areas of head, neck, and face. 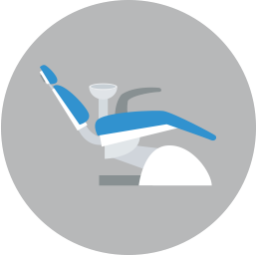 To relieve the discomfort, you must address the underlying cause, such as straightening crooked teeth to restore balance to your smile. To learn more about TMJ disorder, or to learn more about your options for straightening your crooked teeth, call Lake Country Orthodontics today at (817) 236-7846 and schedule a consultation with your Ft. Worth orthodontist. Located in the 76179 area, we proudly serve families from Azle, Saginaw, Springtown, Weatherford, Haslet, Ft. Worth, and all surrounding communities.